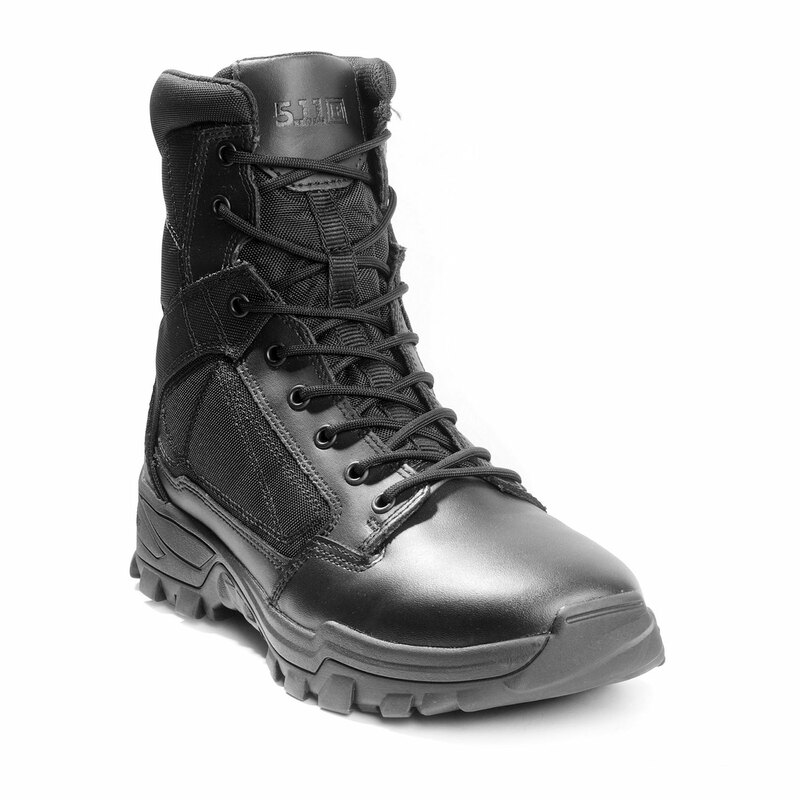 Get ready for enhanced cushioning, toughness and breathability that stands up to the most intense assignments. 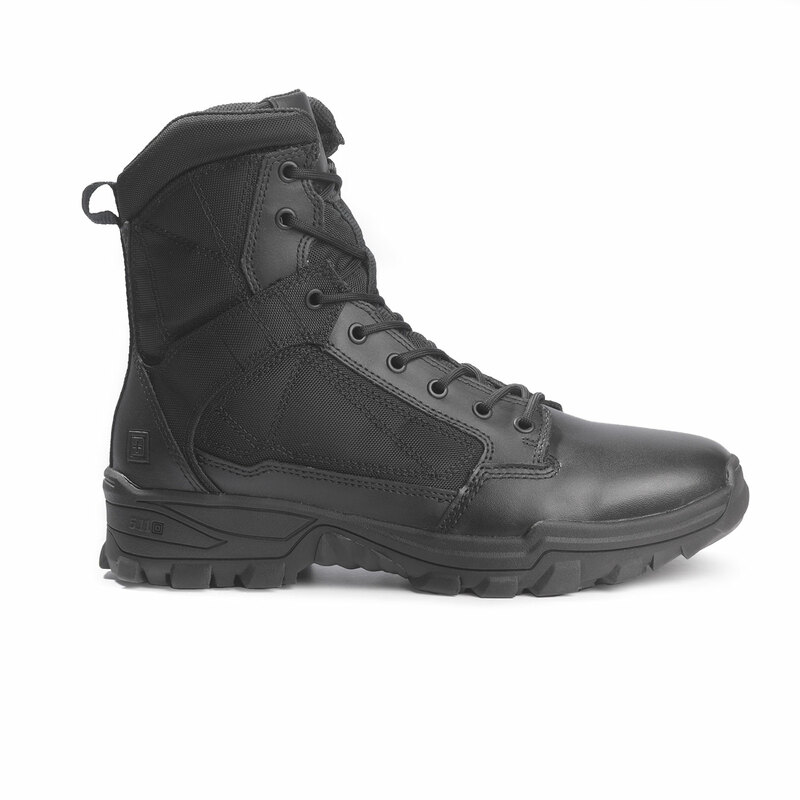 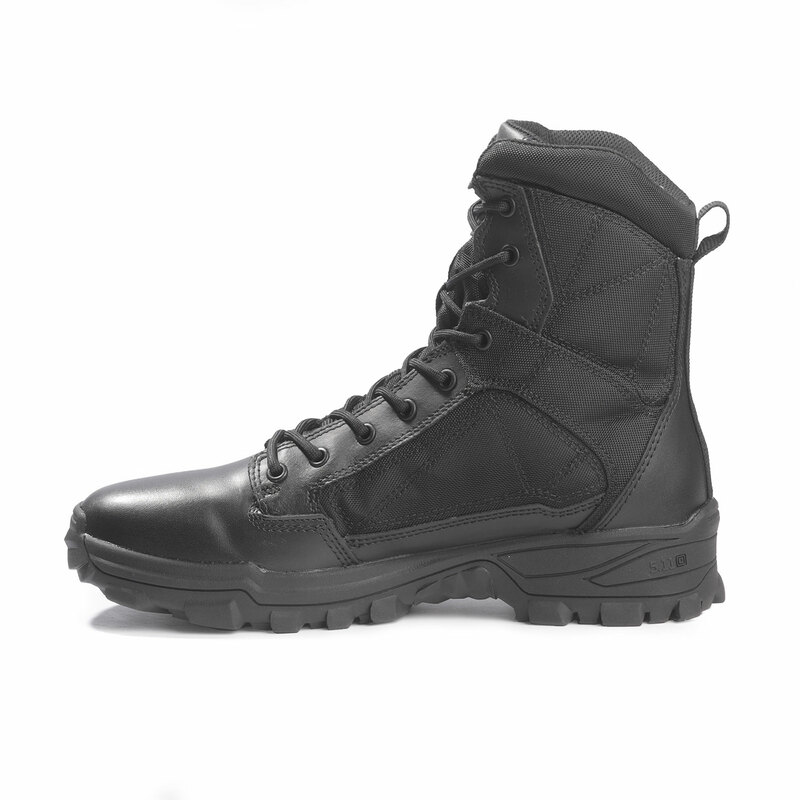 With a full grain leather toe and an abrasion resistant nylon and action leather upper, this boot is built for speed and durability. 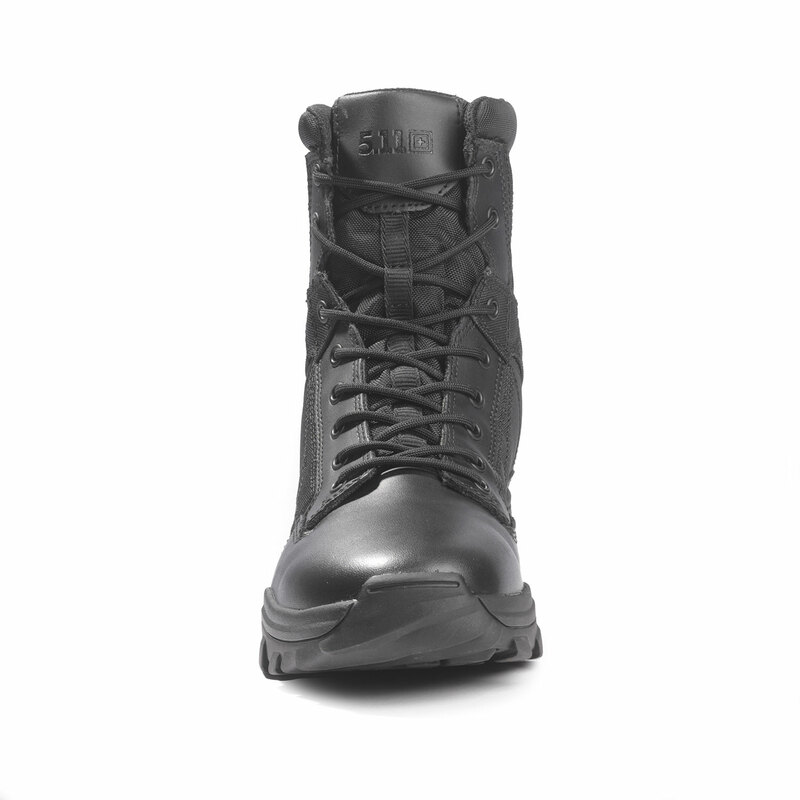 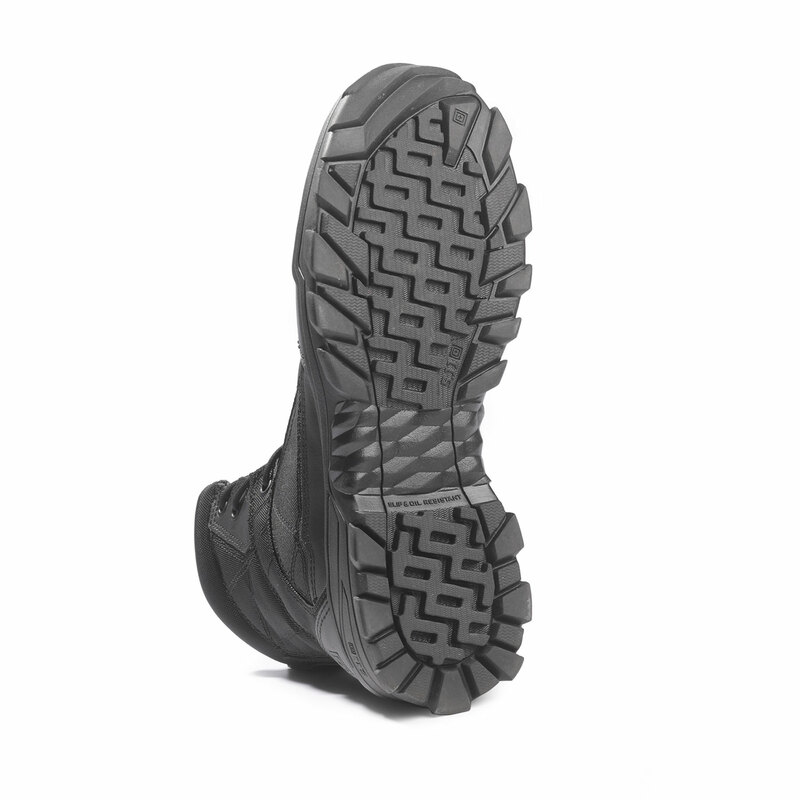 It features high traction oil and slip resistant tread for outstanding traction on manmade surfaces. 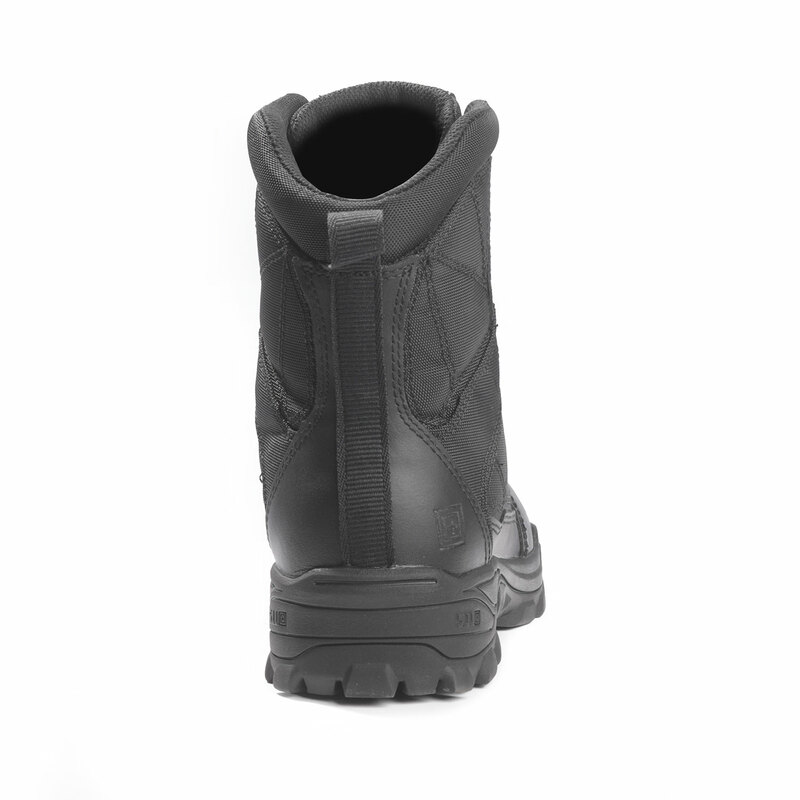 The ortholite insole and odor control technology keep your comfort level high and odor causing bacteria low. 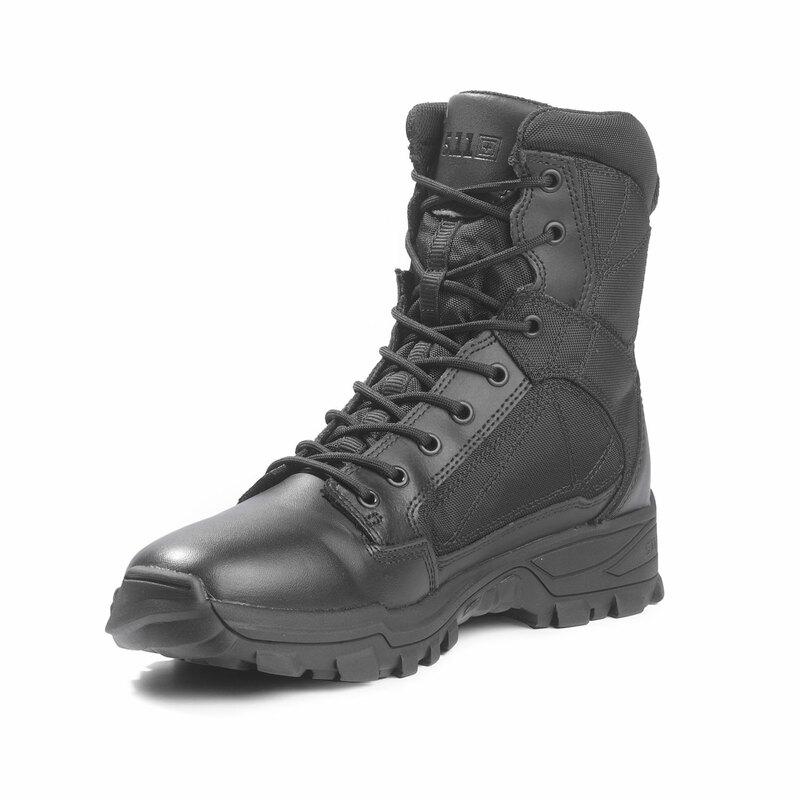 Lace up a pair and power through your next shift.